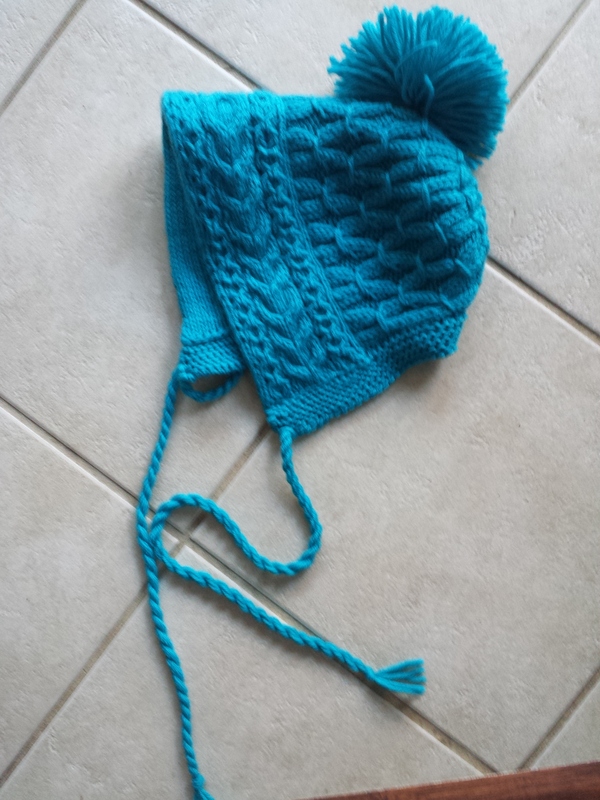 ← How’s that Double Knitting Going? Wow, it’s cold! These colors would make a fun scarf, wouldn’t they? 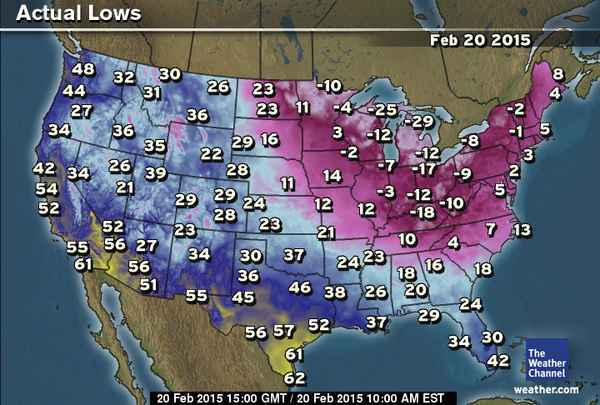 Even down here in sunny Florida, our low was just above freezing! We typically get one or two nights of freezing temperatures, but never this late in the year. Stay safe out there! Ha. Ha. Ha-ha. Ha. No. Don’t have the gear for it. That’s my story & I’m sticking to it. Legion: Skin Deep by Brandon Sanderson – I absolutely LOVE Steven Leeds. What a complex & wonderful character! The one complaint I have about this series is that the books are TOO SHORT. :) Steven Leeds has the ability to compartmentalize every shred of information he has ever come across, but he does so by “aspects” – a wide variety of personalities that only he can see. A schizophrenic, but highly functional where the people that he sees are keepers of all knowledge in a specialized way. For example, Ivy is the keeper of all things in dealing with people – social cues, psychological knowledge, being able to tell when someone is lying. Tobias is the keeper of history – he can share in minute detail the history of the Sydney Opera House (for example). Such a great concept! Definitely 5 geek points. Robogenesis by Daniel H. Wilson – As much as I loved Robopocalypse is about as much as I did not like the sequel. It was dreary, depressing and hopeless. It had none of the hope of the first book and there wasn’t one central character to tie everything together. Most disappointing. 2 geek points for the always awesome details on robots – I had to take one away because robot zombies just smacks of jumping on the zombie popularity bandwagon to me. Voila! Swift pom pom (groan)! Ok, you still need to tie it in the middle, slip it off, then start cut-cut-cutting away, but at least this will save you a little bit of work! 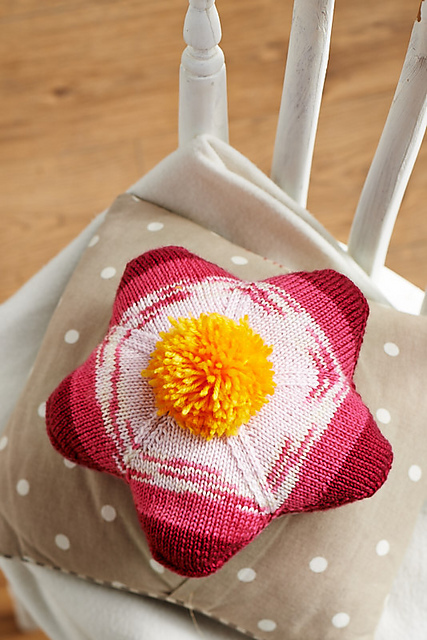 Pom pom animal headwarmers – these are actually much cuter when you see them on someone! 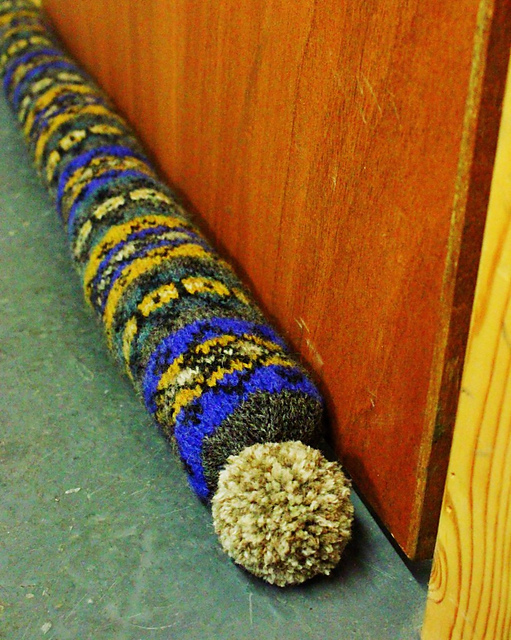 * Entirely appropriate with the cold weather – stop that cold draft from coming in! 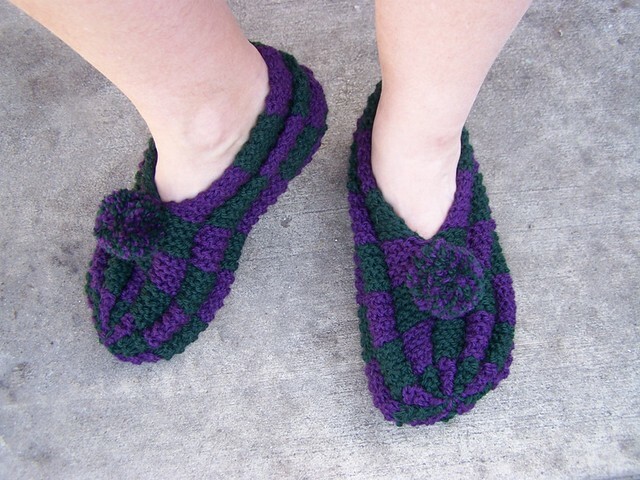 * Well of course I had to include my all time favorite slipper pattern! ;) These are my own pasty white legs here. LOL Don’t forget, I’ve got a printable PDF here too. How are you all holding up in these temps? 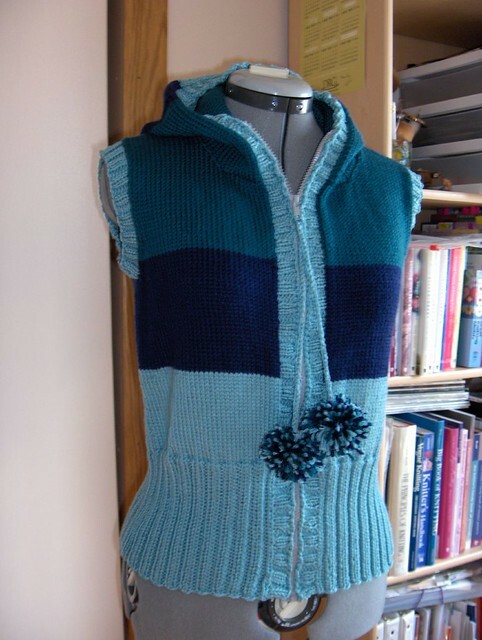 This entry was posted in Running and tagged Knitting, PomPoms, Reading, Robots, Running, Today's Ravelry Search. Bookmark the permalink.